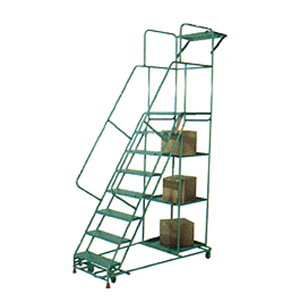 When intermediate platforms are used adjacent ladder sections are to be offset. 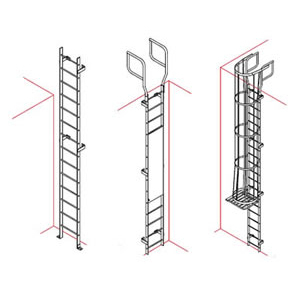 When exiting to the side at the top of the access ladder, rungs will continue 4 feet above the platform. 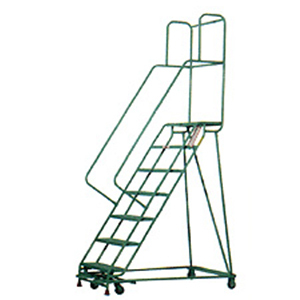 When exiting to the front at the top of the access ladder, boarding rails shall extend 42″ above the top rungs.